A tranquil boutique hotel nestled amid swaying palms and sandy beaches, Sanibel Island Beach Resort is a cherished gulf-front retreat for nature lovers, shell collectors and those who enjoy outdoor recreation mixed with great shopping and dining. Guests enjoy private beach access, as well as an outdoor pool and sundeck, bike rentals, tennis courts, hammocks and lounge chairs. 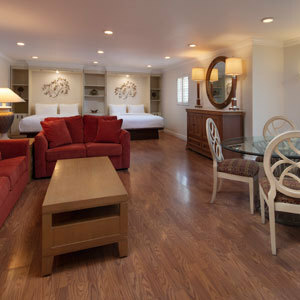 The resort’s beachfront rooms and suites are comfortably furnished and ideally equipped for beach-loving families and their four-legged friends, with in-room microwaves, mini-fridges and coffeemakers. After a long day collecting shells, kayaking or bird watching, nothing beats kicking back at the Tiki Bar for a late afternoon cocktail. 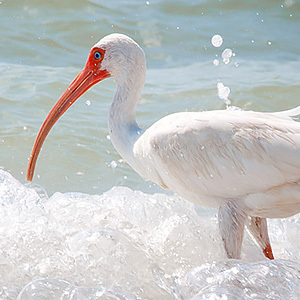 Sway to the gentle rhythms of island life at Sanibel Island Beach Resort. Leave your everyday stresses behind as you soak up the sun, splash in the sea, and enjoy the serene escape of Sanibel. Sanibel Island has been called one of the best shelling beaches in the world - and who are we to argue? We’ll send you on your way with a map to our favorite shelling beaches and directions to the must-see Bailey-Matthews Shell Museum. 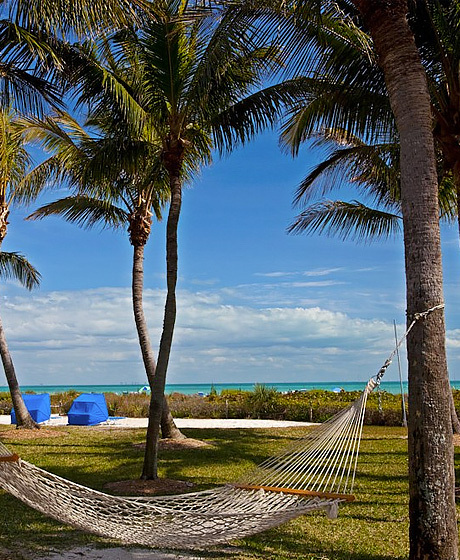 If you love Florida’s classic charm, you’ll adore Sanibel Island Beach Resort. Our beachfront hotel is an inviting choice of accommodations with a colorful style and fun atmosphere, located right on the shore. Sanibel Island is beloved by eco-tourists, who revel in its sanctuary island status, pristine nature preserves (including the J.N. Ding Darling National Wildlife Refuge), miles of unspoiled beaches, grass meadows and mangrove stands. Sanibel Island Beach Resort now welcomes your well-mannered pooch, because what kind of vacation would it be without your best friend? For further details regarding our pet policies click here.